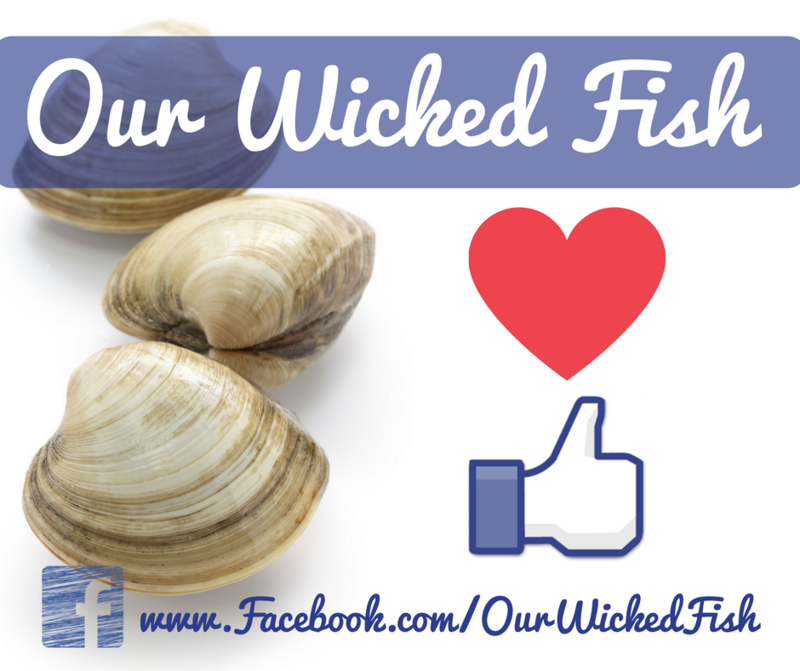 New England Restaurants — Our Wicked Fish, Inc.
More Variety & Traceability: Restaurants get more variety and better traceability when they buy local catch from a local processor/distributor. Big food vendors and imported seafood, however, can not promise a short supply chain and do not regularly offer locally caught fish. Contribute to Local Economy: Since restaurants order more fish per week than the average household, restaurants can play a larger role in revitalizing the domestic fishing industry. More orders leads to better income for our local fishermen and fisherwomen. Introduce Guests to Their Local Seafood: Restaurant guests want access to their local fish- they want to experience monkfish, redfish, skate, and tautog! Restaurants that served local seafood stand out from all the others because they offer guests what others do not. These restaurants regularly provide local and in-season fish to guests. Fish either comes from a CSF or from a local seller that buys from the fishermen. Let these restaurants show you your local seafood! DOES YOUR BUSINESS SUPPORT OUR FISHERY? LET US KNOW! If you think your business (restaurant, buyer, market, school etc.) supports our local fishery and you would like it to be known, please get in touch with us! How Do You Support Our Fishery? Do you know someone who would like this information? SHARE it with them!